LEGO is a lot older than we remember. The first LEGO brick (as we know it) appeared in 1958, but the company itself is much older -- it earned its name in 1934! 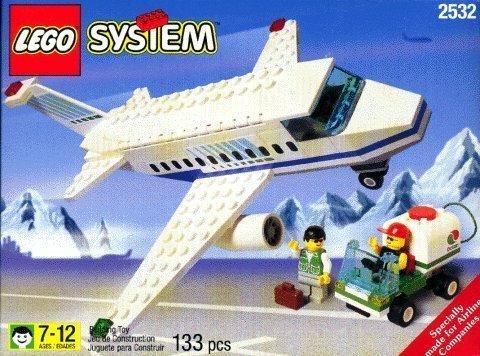 Throughout its history, LEGO had many memorable moments, but keeping in style, let's take a look at the 1980s -- in LEGO. 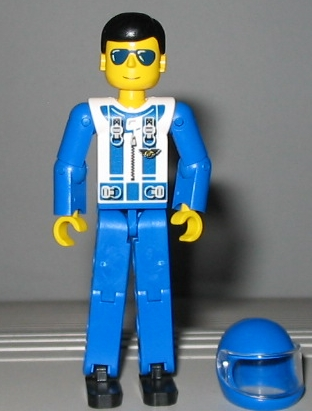 The 1980s in LEGO: What Did We Get? Ah, the '80s. Many of us grew up in this era, some of us were very young then, but it's still a remarkable period of time when some very interesting things happened. These span both pop culture, history, and so much more. It was a very important time for LEGO as well, as the decade saw many new things such as the second generation LEGO trains, and other expansions such as the creation of the Technic sets and the introduction of LEGO's Educational division -- which still earns the hearts and minds of many children to date. In this list, we'll see some of LEGO's accomplishments and sets which made this decade a little bit more magical. Okay, new factories (in Jutland, Denmark, and in Switzerland) aren't all that interesting, but by the 1980s, LEGO expanded even further than it already was. By that year, 70% of the children in Western Europe, age 14 and under, had LEGO products in their home. For a small factory in Oleg Kirk's house, this shows how far LEGO went. More importantly, LEGO opened its Educational Products branch, which would become LEGO Dacta in 1989 (or just LEGO Education). These are our kindergartner products, especially made and thought of for school, including DUPLO and TECHNIC sets. This year saw many sets, mostly dealing with vehicles. 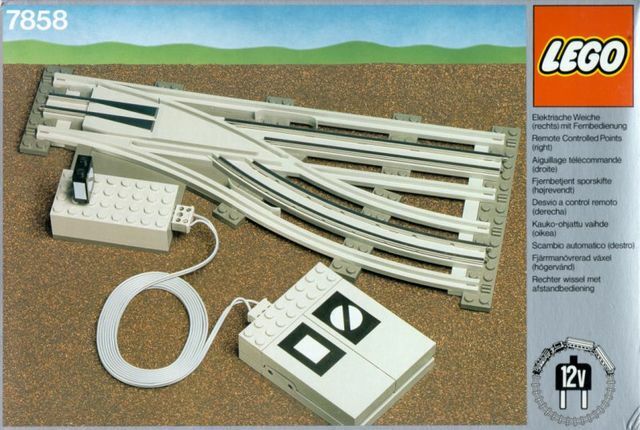 1981 saw the new LEGO Trains -- the second generation! These introduced the grey rail pieces (substituting earlier blue ones). The second generation came in 4.5V and 12V varieties as the previous one but also included a wonderful thing: remotes. '80s kids definitely remember how remote everything existed back then, and these are no different. The second generation brought remote-controlled switch tracks, signals, road crossing and decoupling -- making these trains a favourite among LEGO Trains enthusiasts. These lasted the entire decade, as in the '90s we got the third generation of trains. Today, we have several train sets, some quite sophisticated, but not quite as magical as the second-generation trains were. 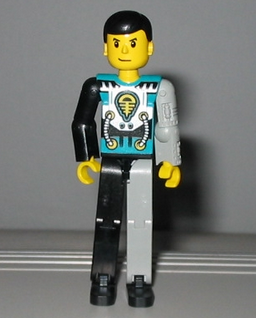 The LEGO Expert Builder is rebranded TECHNIC, and in 1984 it earned its first pneumatic elements. 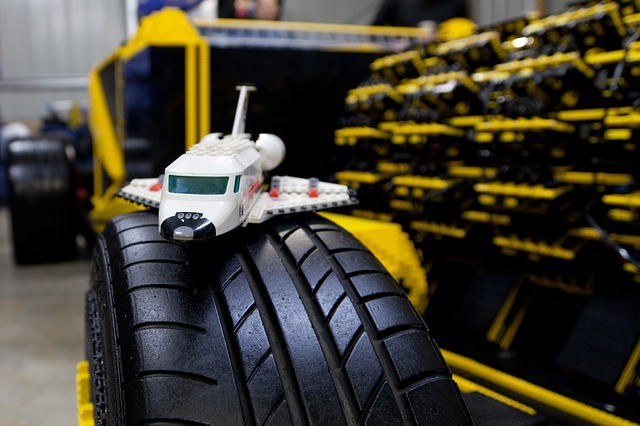 Technic is also part of the Dacta segment of LEGO, which brings its importance even further up. 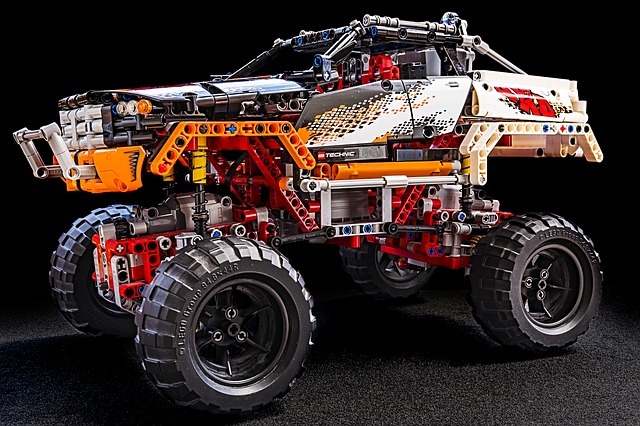 Technic sets have their own type of brick and show more mature and intricate sets, with more mechanical elements such as levers, pegs, pneumatic elements and more. Most LEGO TECHNIC sets no longer run, but the TECHNIC Figure from 1986 (which no longer exists) will live in the memory of LEGO enthusiasts for a long time still. Technic is still a very popular theme, with several new sets appearing every year. The Town Airport subtheme has 25 sets thus far and ran intermittently from 1985 to 2004 when the Town theme rebranded as City. There are several sets in this subtheme (around 24), and many more followed under the City brand. These included all sorts of aeroplanes and helicopters, as well as the infrastructure around the airport. Modern-day LEGO aeroplanes definitely owe these older sets quite a bit. 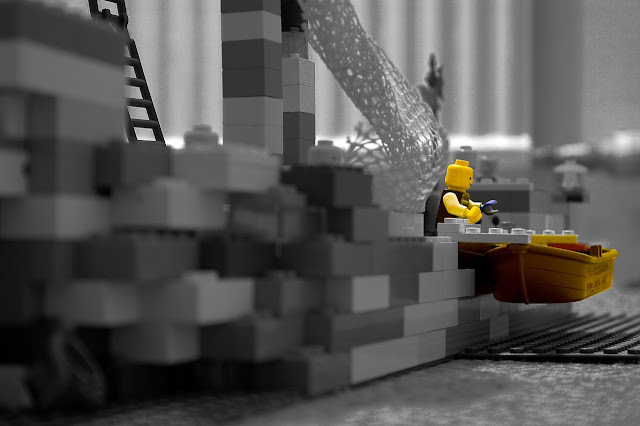 As Technic grew and evolved, we started to see the beginnings of LEGO robotics. While today many children learn the ropes of computing and robotics with LEGO sets in school, it all started in 1987. It was in '87 that these sets began to appear in school, bringing up a generation of roboticists, for sure. The classic Space theme is memorable in and of its own. While this theme began in 1978, it was in the '80s that it truly grew, expanded, and became the wildly popular (even today) theme it is today. It was in the '80s that we got Blacktron and Futuron sets, as well as the Space Police subtheme. While the latter began only in 1989, it's still part of a decade-long Space-related series, as classic as it was popular at the time. In this time we got grey bricks as well, as they became more popular and fitting of the theme. The Pirates theme also appeared in 1989. This theme was very popular at the time and lasted until 1997, with brief revivals in 2009 and 2015. Pirates became one of the most iconic LEGO themes ever, and the first to introduce firearms in LEGO. While Space had several blasters and other "sci-fi" weapons, firearms are still somewhat rare in LEGO and confined to historical sets such as Pirates and Western, as well as licensed properties. 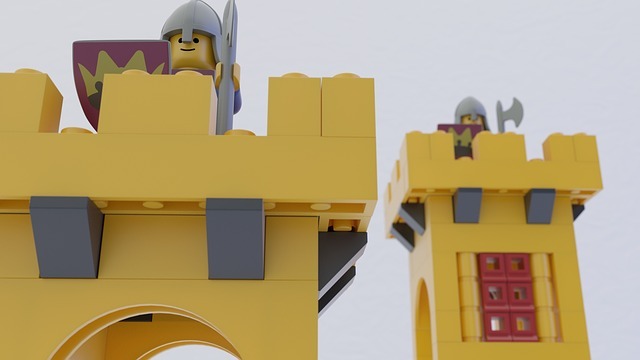 The Castle theme is one of the three basic LEGO original themes, together with Space and Town (now City) and later joined by Pirates and many more. It began in 1978, but like Space, it truly flourished in the '80s, where we got new stuff such as factions in 1984. That year brought several changes beyond the introduction of the Crusaders and Black Falcons factions: it also brought the horse-figure, which would feature heavily in the medieval-themed sets, and lots of new pieces. 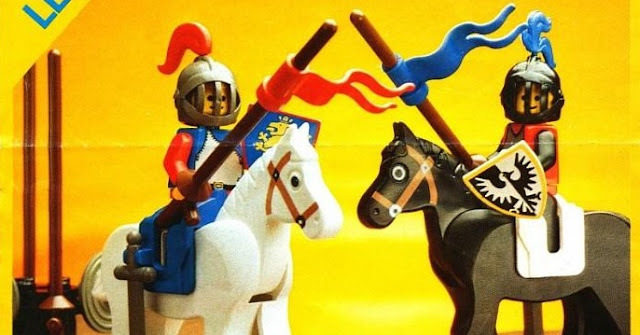 The factions in the Castle theme had their own coat of arms and armours, and in the '80s, we had other minifigures as well, such as peasants and blacksmiths. In essence, fans of medieval stuff got a lot of LEGO material in the '80s to play with! The 1980s were in many ways a turning point for LEGO, with their original themes taking off, a very successful foray into education and growth -- lots and lots of growth, which continues to date and should persist for many years to come.